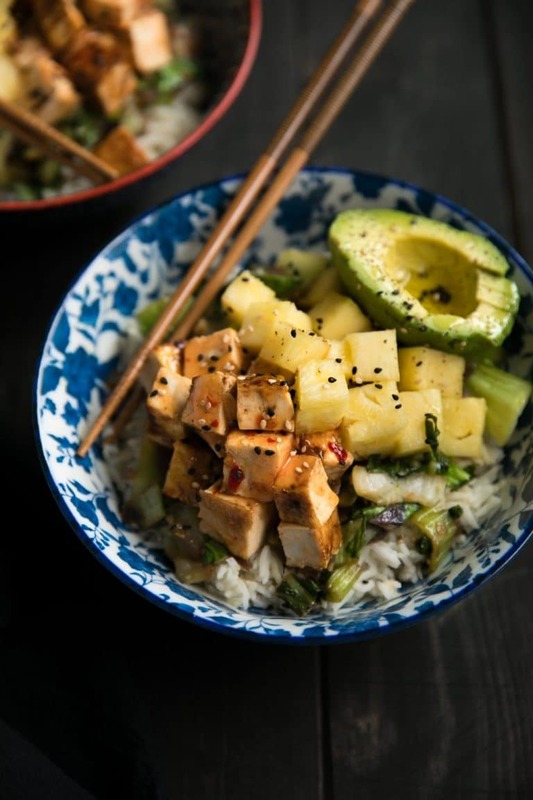 Healthy and delicious, these Sweet Chili Tofu Bowls with Coconut Rice and Bok Choy are the perfect intro meal for anyone trying to eat less meat by learning to love tofu. Since getting back from the land of meaty pies I decided it would be a good idea to put the breaks on meat eating (every single day) and incorporate more vegetarian or vegan meals into my diet. For me this is easy. 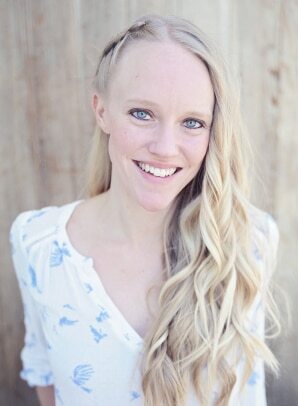 I love all veggies and can easily get by without a bunch of heavy, meat-filled meals. My husband, on the other hand, well, that’s debatable. Anyway, despite my desire to give up the animal source of protein in my diet, I definitely don’t want to decrease my overall protein intake. 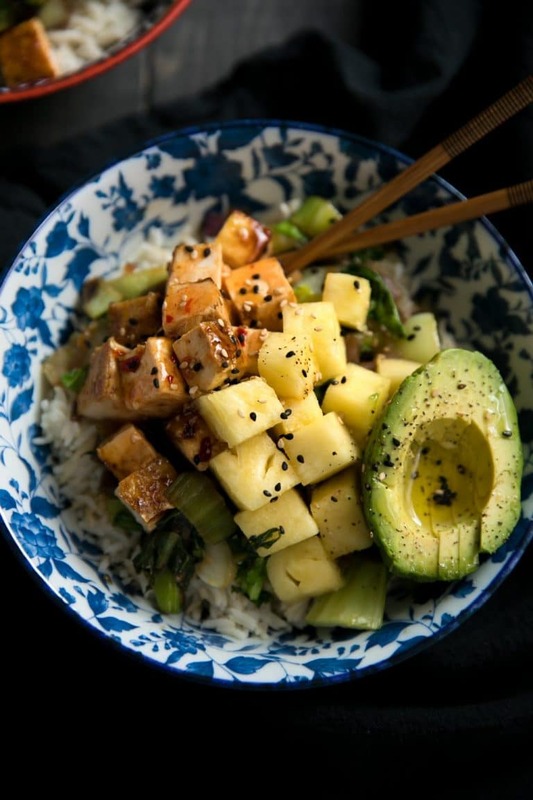 Now, if you’re wondering if you’re about to see a million tofu recipes… don’t. I am not going vegan and I am not stocking up on tofu. However, this is my attempt at eating more of this delicious meat alternative that, for some reason, I always seem to skip right by at the market. Anyway, this sweet chili tofu with coconut rice and bok choy is pretty darn tasty, you guys. 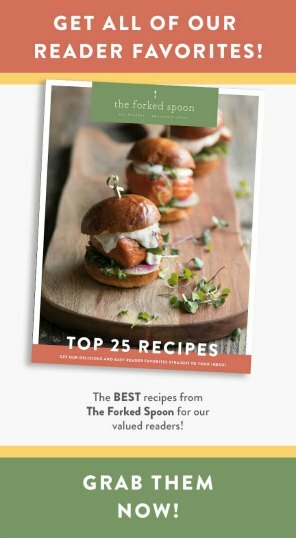 I’m going to bet that you won’t even miss your favorite piece of steak or even those sticky chicken wings. 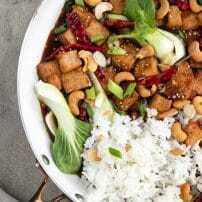 If sweet chili tofu isn’t really for you, you can, of course, make chicken and drench it in sweet chili sauce. 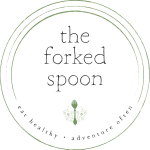 This would also be delicious, but definitely NOT vegetarian or animal-friendly. I’m totally cool with either option. 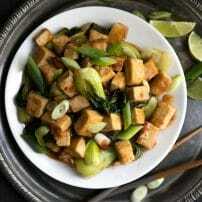 If you try making this Sweet Chili Tofu with Coconut Rice and Bok Choy, please leave me a comment and let me know! I always love to hear your thoughts. Prepare the tofu. Place the tofu on a clean towel or stack of several paper towels. 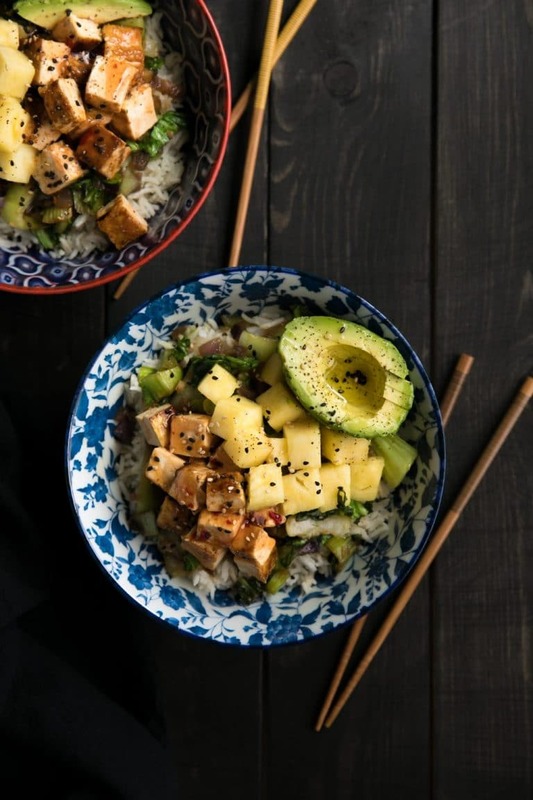 Lay one more clean towel or stack of paper towels on top of the tofu and place a heavy object, such as a skillet or soup pot, on top of the tofu. Press the tofu for 20-30 minutes. Prepare the rice. Place the rice and the coconut milk in a small saucepot over medium heat. Bring to a low boil. Reduce heat to low and cover. Continue to cook until the rice has absorbed all the coconut milk. Remove from heat. 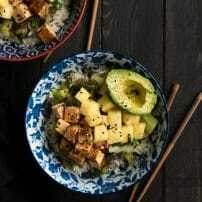 As the rice simmers, add 2 tablespoons olive oil to a large skillet and cook the tofu over medium-high heat. Continue to cook the tofu until golden and crispy, approximately 3 minutes each side. Remove from the skillet and toss with sweet chili sauce. Add the remaining 1 tablespoon olive oil to the skillet and stir in the chopped red onion. Saute for 3-4 minutes, stirring occasionally. 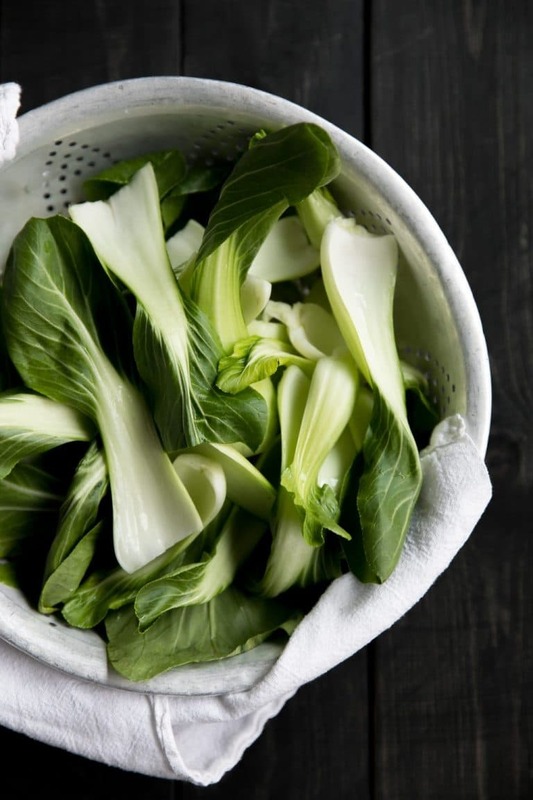 Add the minced garlic, fish sauce, and bok choy to the skillet and cook until bok choy just starts to soften approximately 3-4 minutes. Remove from heat. 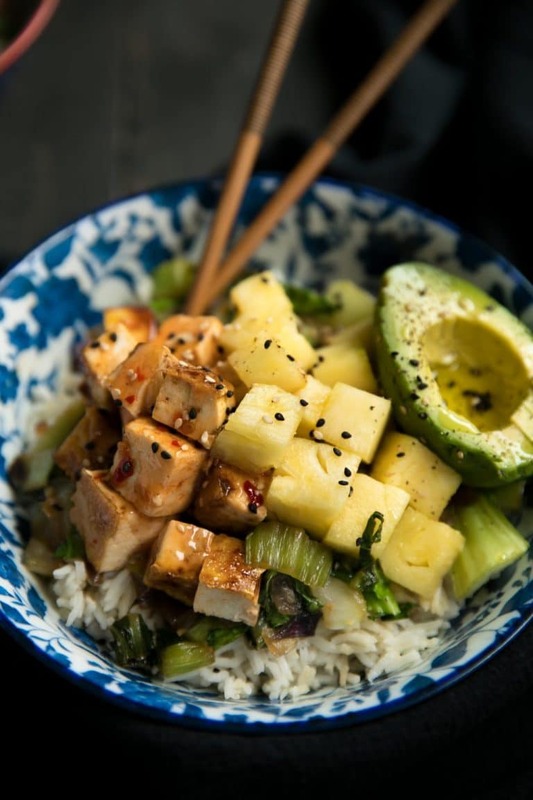 Once the rice is cooked, divide between the desired number of bowls and top with prepared tofu, bok choy, green onion, pineapple, and avocado. 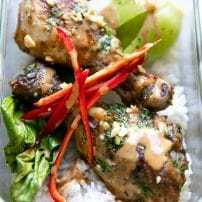 Garnish with sesame seeds and additional sweet chili sauce, if desired.